The moments of his "interrogation, torture and killing were audio recorded and sent to both his phone and to iCloud", CNN quoted the privately-owned Sabah daily as saying. ANKARA: Missing Saudi Arabian journalist Jamal Khashoggi may have recorded his own death as he turned on the recording function of his Apple Watch before walking into the Saudi consulate in Istanbul on October 2, a Turkish daily reported on Saturday. However, on its website, Apple does not list fingerprint verification as one of the Apple Watch's capabilities. Saudi Arabia Interior Minister Prince Abdulaziz bin Saud bin Naif bin Abdulaziz said reports that the Saudi government ordered the killing of Khashoggi were "lies and baseless allegations against the government of the Kingdom", according to a statement in the state-run Saudi Press Agency (SPA) published on Saturday morning. 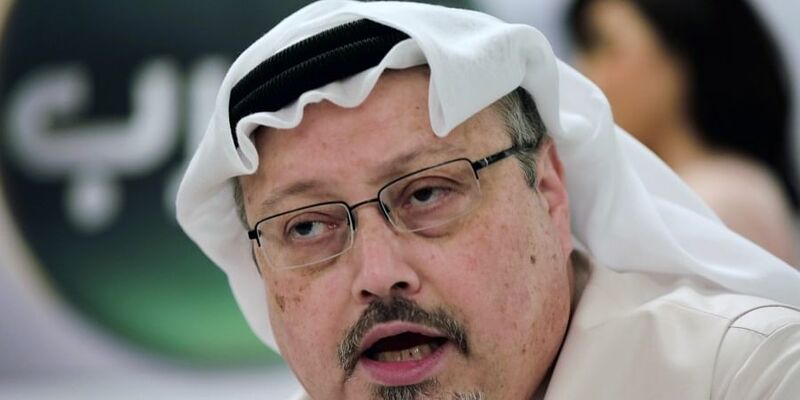 Abdulaziz also said "some media" have circulated "false accusations" regarding Khashoggi's disappearance. 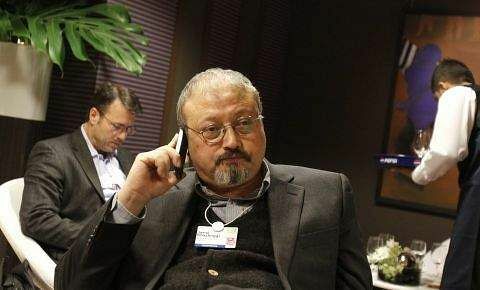 Turkish security units analysed how Khashoggi's reported killing unfolded with the use of a translator, according to Sabah. Sabah also reported that investigation units were currently examining all cell phone and landline records from the consulate and the consul general's residence on October 2. Khashoggi, a columnist for The Washington Post, went into the consulate to obtain paperwork that would allow him to marry his Turkish fiancee. He hasn't been seen in public since.